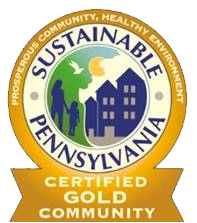 The Borough of Greenville, with approximately 5,700 inhabitants, is a fine residential community with light commercial, industry, and small businesses, located north of Interstate 80 and west of Interstate 79. The community has established quality schools, a convenient local hospital and a deep rooted college. Located conveniently within a short driving distance from Erie, Pittsburgh, and Cleveland. The Borough of Greenville offers a small town atmosphere with opportunities to enjoy cultural venues, great entertainment and professional sports events. Greenville's Farmer's Market in Central Park is open on Saturdays from May 25th thru September 21st. The hours of operation are 8:30am - 2:00pm, or until sold out & weather permitting. The Borough of Greenville is accepting applications for the CDBG Home Rehabilitation Program. Public Hearing Notice. Get a comprehensive review of what a Home Rule charter is and the process a municipality in Pennsylvania must go through in order to change to this form of government. Also available are the presentation materials from public informational sessions. Greenville's community game is strong. The Greenville Borough's sense of community is its strongest asset. The community is strong through partnership between active citizens, community organizations, it's institutions, business community and municipal government. Here are some of the partners that make us who we are. The people in Greenville joined forces and in a 4 day period built a new playground in Riverside Park, with over 1,000 volunteers. The Committee to Promote the Greenville Area recently completed fundraising and installed a new community sign announcing public events in front of the municipal building. The Women's Action Group sponsored the downtown mural. Three new businesses have opened in the last 6 months in the downtown. Our local fire department maintains a Class 4 ISO fire rating, which affords homeowners and businesses a lower insurance rate. Our biggest event is Heritage Days, the first weekend in July, with thousands of folks coming to Riverside Park for demonstrations and a car show on Main Street. It is also worthy to note that since 1929 Greenville has been the host community for the Greenville Symphony Orchestra with concerts at Thiel's Passavant Center. 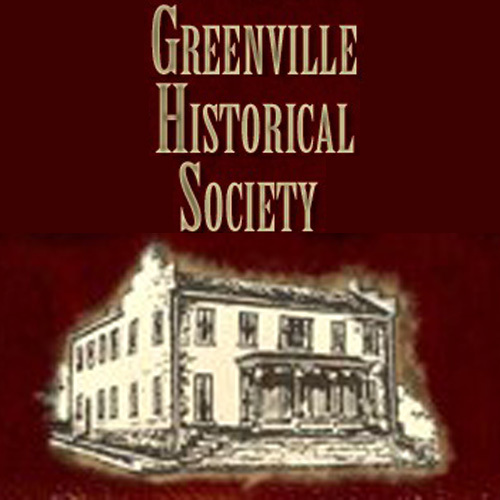 Greenville Area Community Theatre welcomes all volunteers and features many talented individuals.